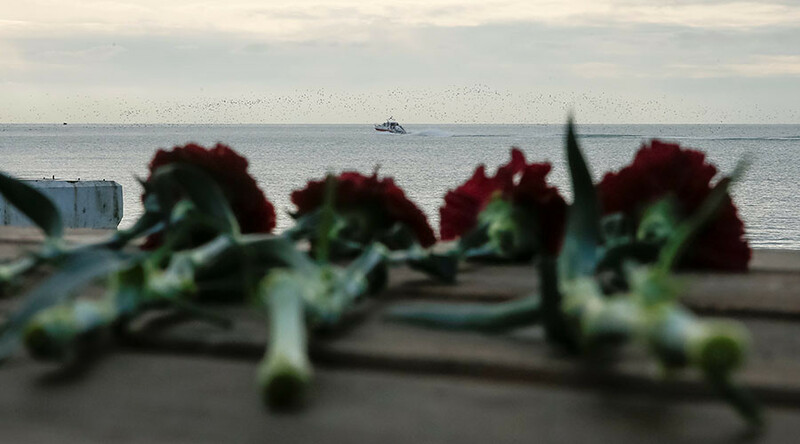 State-run Sberbank has written off loans taken out by the victims of the Russia’s Tu-154 airplane crash last Sunday, according to Transport Minister Maksim Sokolov. 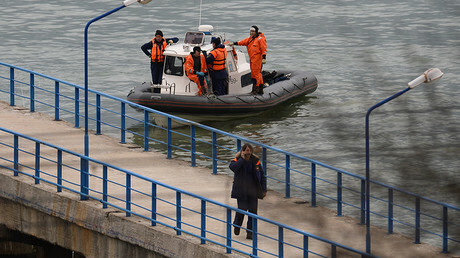 The Russian Defense Ministry’s Tu-154 plane crashed soon after takeoff from Sochi airport on Sunday, killing all 92 people on board. The plane was en route to Latakia, Syria, carrying 64 members of the Alexandrov Ensemble army choir, aid workers and journalists to take part in Christmas and New Year’s celebrations.